Health Meets Home dives into the fascinating relationship between health, housing and why the places we live influence our behaviour, physical and mental health. 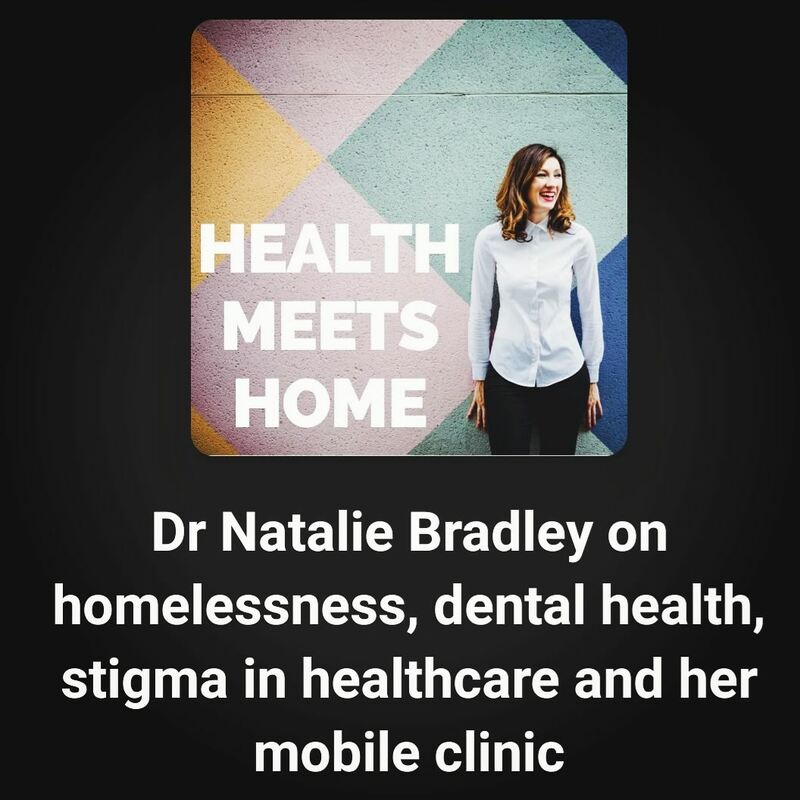 Hosted by doctor, author and property enthusiast Dr Lafina Diamandis, tune in to hear from some of the nation's leading experts on health and housing and discover the latest innovations being developed to meet the changing needs of our population. Make sure you also check out Lafina's other guests who have been interviewed on her podcast!